Cedar Ridge Ranch in the news, in Aspen and Colorado publications. Savoring peace, solitude and sustainable agriculture Cedar Ridge Ranch in Carbondale, Colorado. 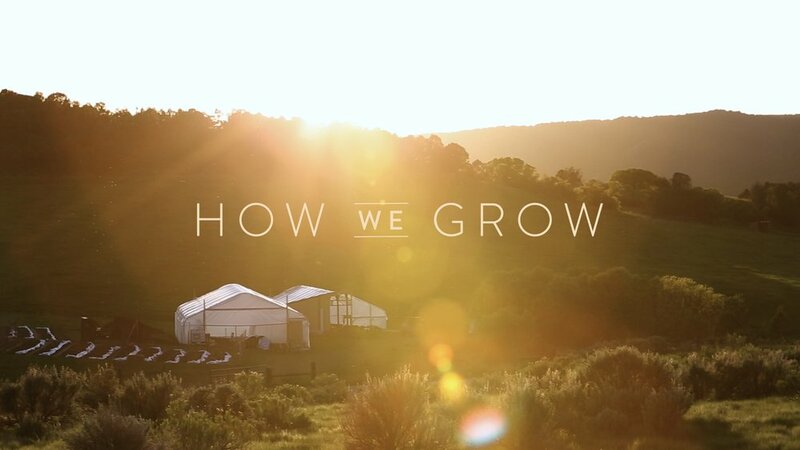 -Grassroots 6/2018 Interview with Merrill Johnson about the agritourisim evolution of Cedar Ridge Ranch opening up to guests to experience and enjoy. Want to see the best of the Colorado Rockies without sacrificing five-star bedding, service and experiences? 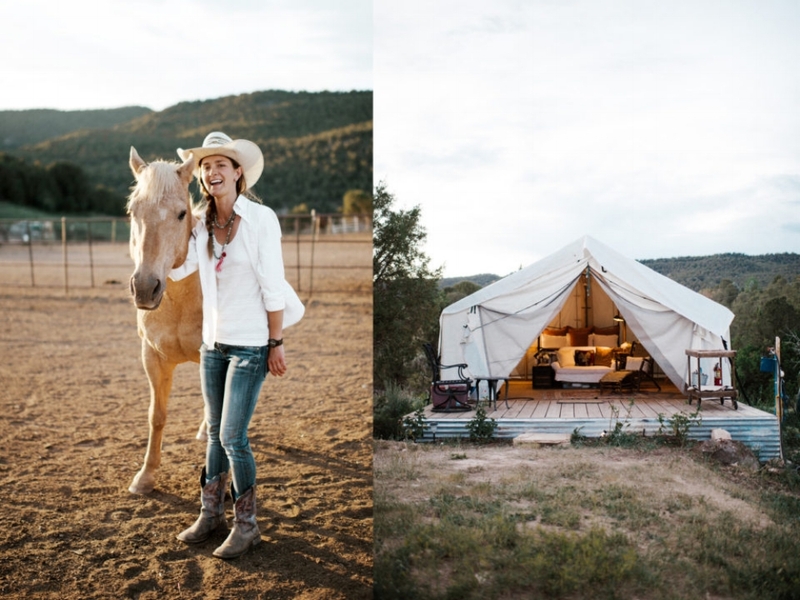 Dip a toe into the outdoors with these four gracious “glamping” (glamorous camping) properties near Aspen. Merrill Johnson never planned to be a farmer, but at 25 years old she is running a ranch, raising endangered heritage pigs and contributing to the sustainability of the Roaring Fork Valley. Much like a tomato pulled from the vine tastes much richer, she’s trying out a theory that pigs raised on organic fruits and vegetables taste better than something shrink-wrapped in plastic on the supermarket shelves. Johnson has developed an earth-conscious business model to bring better products to consumers while reducing the environmental impact of waste in the valley.